For this reason, when I saw that Nate is showing a lot of interest in books, I promised myself that I will feed that interest. I will buy and read him books for him everyday . I have been desperately wanting to be able to go on a book sale to buy books for him and I was sooo happy that time has finally came! When I heard about the Books for Less warehouse sale, I was 110% persuaded to go to buy books for Nate. So I started courting Dane to come with us and he did. lol. We had to take Nate with us ‘coz I’m breastfeeding him and after going to the warehouse, we still had to go to a “bayanihan” in our church in Pasig City so Dane can help. The warehouse is located in Pasig, it took us about an hour and a half to arrive at the warehouse. When there, we saw too many people in the warehouse checking for books as well. 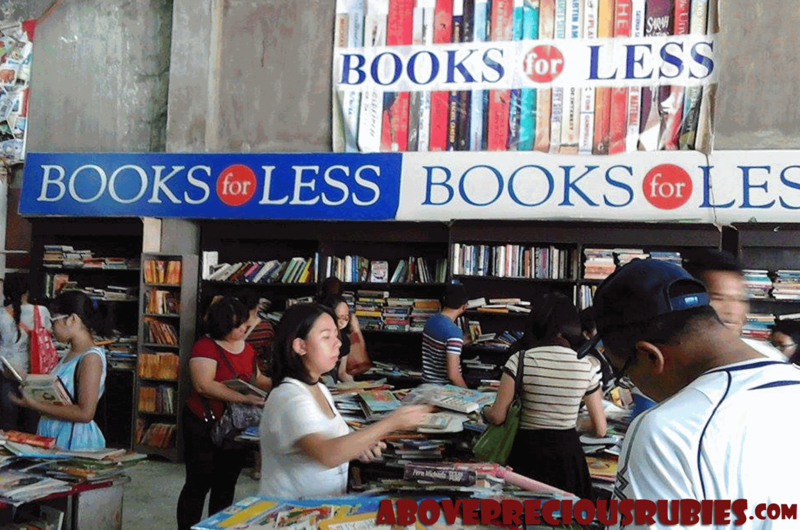 All the books were priced at 20PHP, it’s like heaven to all book-lovers! So we started looking for books that we like and thankfully, Nate was very cooperative! He was enjoying the books himself. 🙂 He’s like “BOHK! BOHK!” when we were there! haha. I think it took us 30 minutes to look for book and Dane and I decided to stop and pay for what we got. We had a total of 21 books and they all just cost me 400 pesos. Most of the books were for Nate, Dane got 3 for himself and I didn’t get any for myself because, again, I don’t want that book just sitting there, I might not finish reading it – I’d rather buy for Nate ‘coz I’m sure he’ll read them. I was just so enticed on getting more for Nate! lol! I felt so happy and accomplished after leaving the warehouse. I was so excited for Nate to read the books! 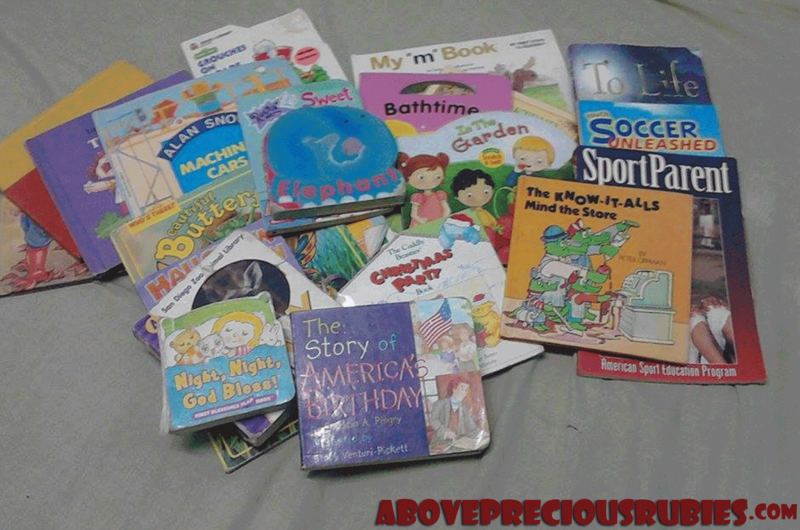 All our efforts were paid off, clearly, you can’t buy 18 children’s book at the store for just Php 400! 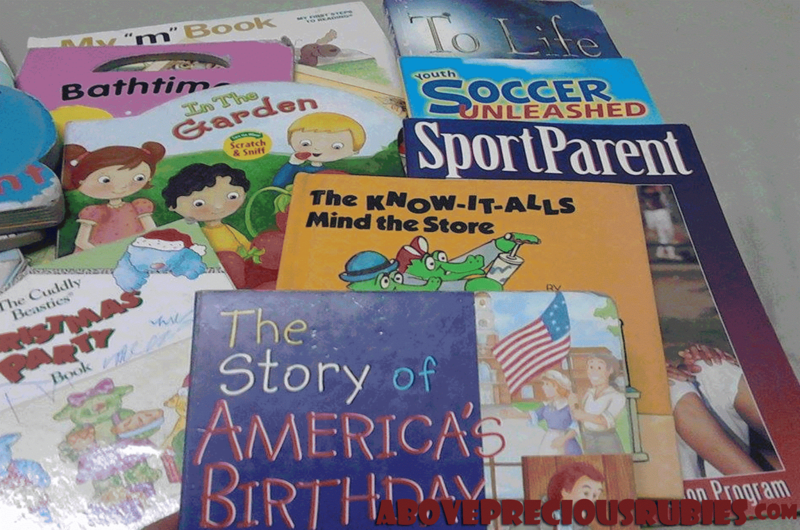 I hope next year, they’ll have a book sale again, I’d be very happy to buy books for my son again! Most of the books were defective but have perfectly wonderful pages. Hence, we don’t judge the books by their cover, right? lol! 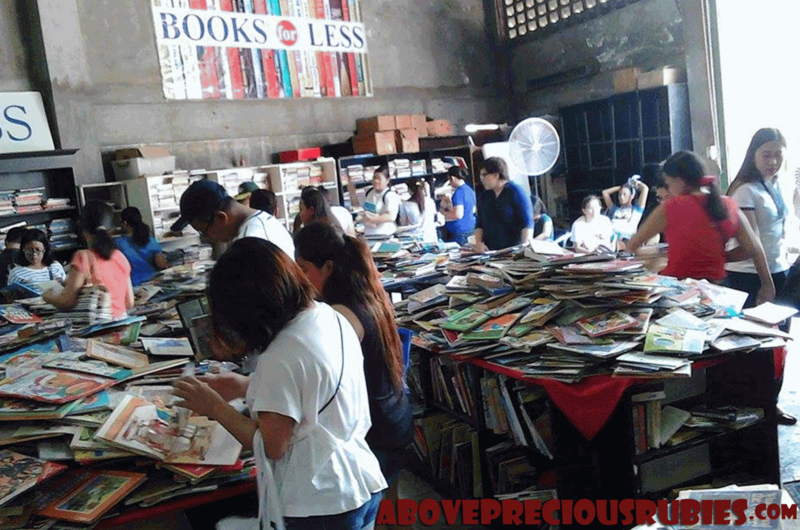 Books for Less warehouse sale runs from August 1-31, 2015. If you are planning on going, go! 🙂 There are still many books available! 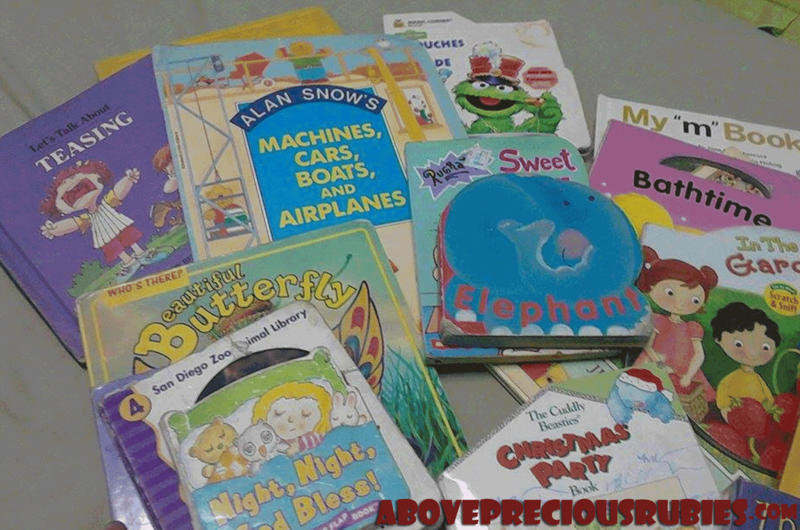 Although I hoped I was able to go there on the first day they opened the warehouse, maybe I should’ve gotten more wonderful books for my son, but still the books that I got are perfect! Books for Less is really a good source of books, sometimes even for the rare ones. They're very cheap compared to the big bookstores. Most of the books' quality there are actually good. It's so worth it going to the warehouse sale. You got a lot of books! Awww, so jealous you got to go to the warehouse sale! 🙂 I really wanted to go but many were saying there were too many people that you can't even move around and find good books. How was the people nga ba? You got a lot of books! Some of my mommy friends frequent their sales too. Ang layo ko kasi eh so I don't go. I wanted to go there but traffic always discourage me. Matthew is starting to love reading and he can read pretty well so I want to buy him more books. I'm not sure if there's another warehouse sale this year, but next year, I'm pretty sure there's another one. I think it's great that we went there about 1.5 weeks before the end of the sale, there were still a lot of people but I don't think it was as many as the opening day. Yeah, super layo talaga. KAhit samin, malayo sya. I'm thankful that I was able to still go. Thanks sis! Yes, super layo! haha.